We have designed a cost effective method to treat sewage, wastewater (grey water) and organic waste in an energy efficient way. 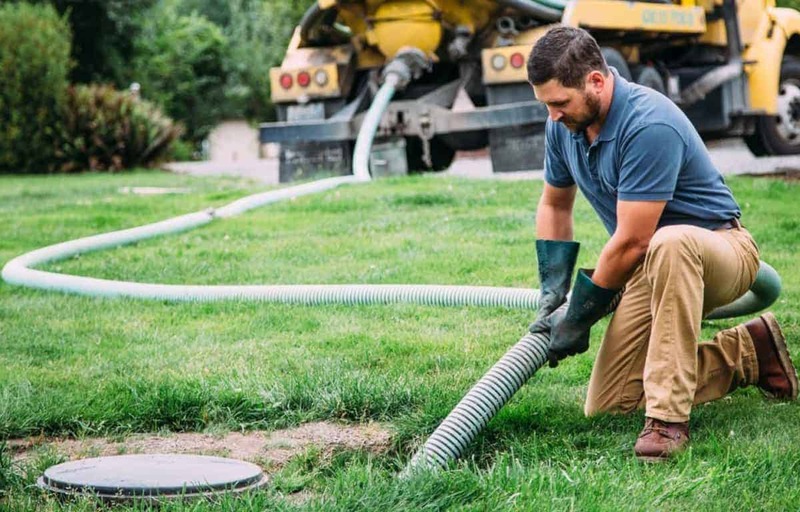 For example if you look at the service and energy costs for aerated wastewater treatment plants, or if you are tired of the septic tank smelling, it would be very easy to justify a conversion to a Worm Farm Waste System. 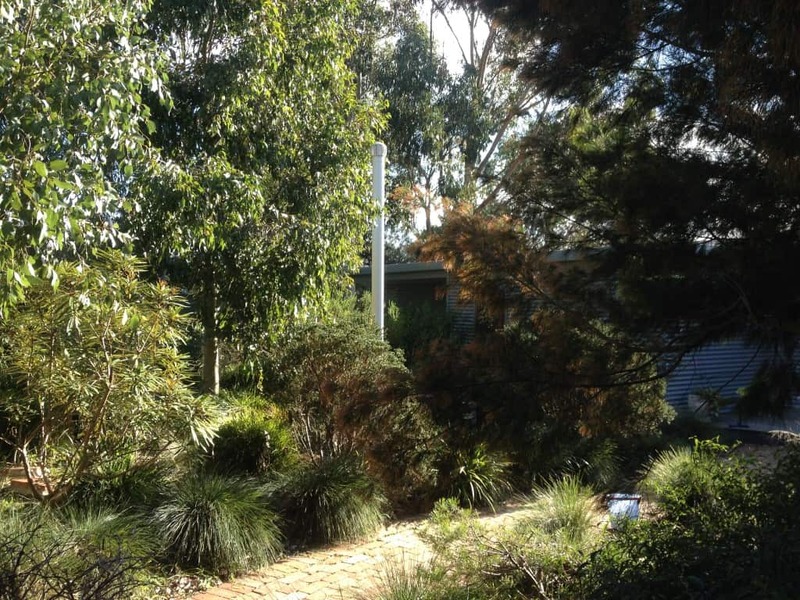 For a 4 bedroom house the average cost to run the system is approximately $20 per year. 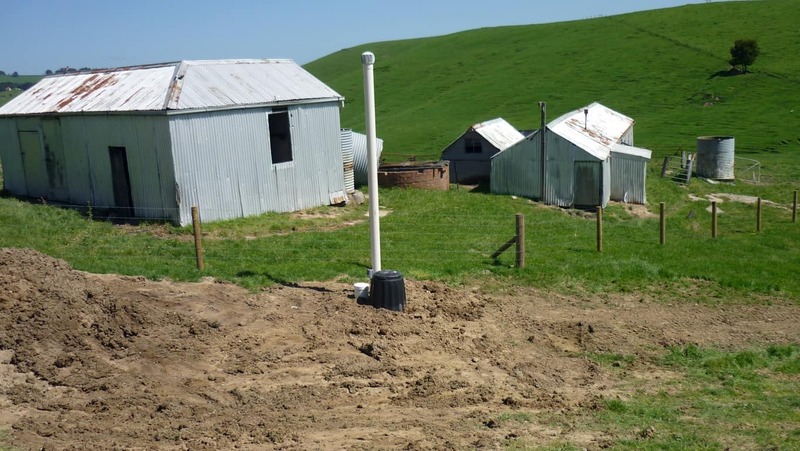 This powerful organic septic system will effectively processes sewage, all household sewage, wastewater and organic garbage including food and vegetation, as well as weeds. 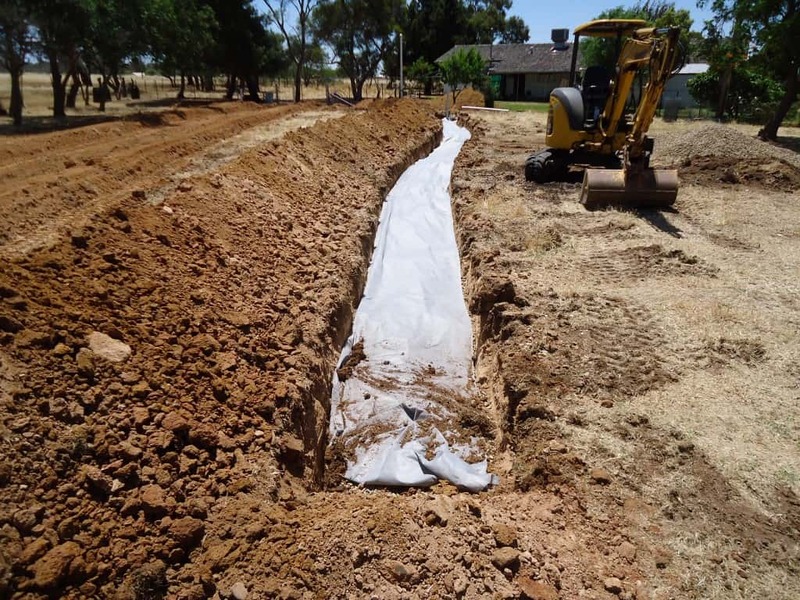 Combined with naturally occurring organisms, the worm liquid opens up and improves the quality of your soil – enabling you to reuse and recycle it as liquid fertiliser under your garden, lawns and bush land. Independently tested the Worm Farm Waste System is super fast at processing your sewage, wastewater and organic waste. In fact 20 times faster than an normal septic system. 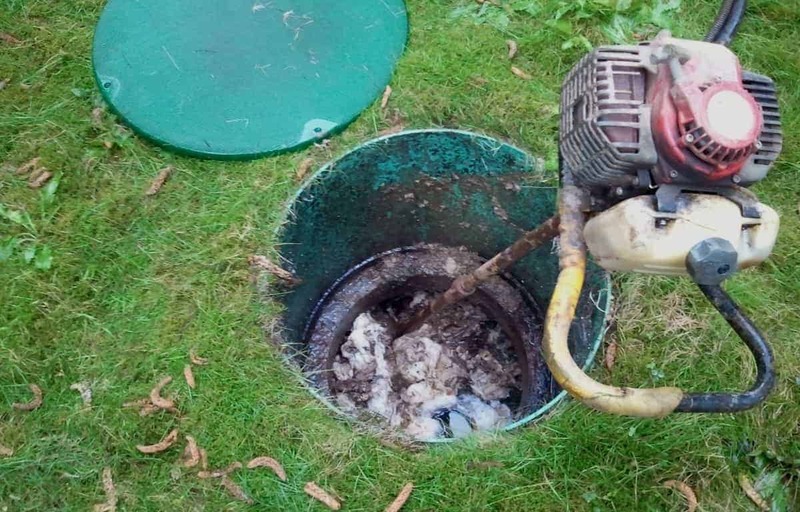 To retrofit your existing system we require a septic tank chamber that is in good structural condition with a capacity of at least 3000 litres. 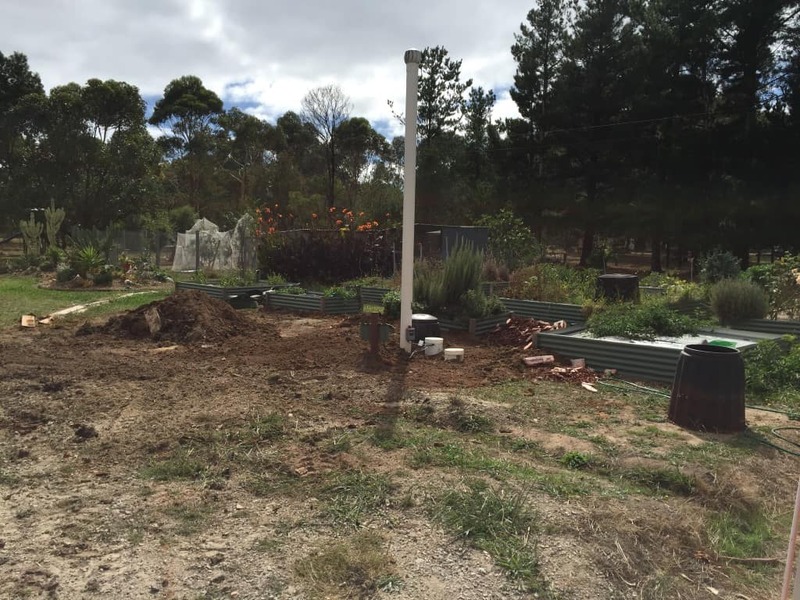 We would remove the baffles and convert your old system into a eco-friendly Worm Farm Waste System. 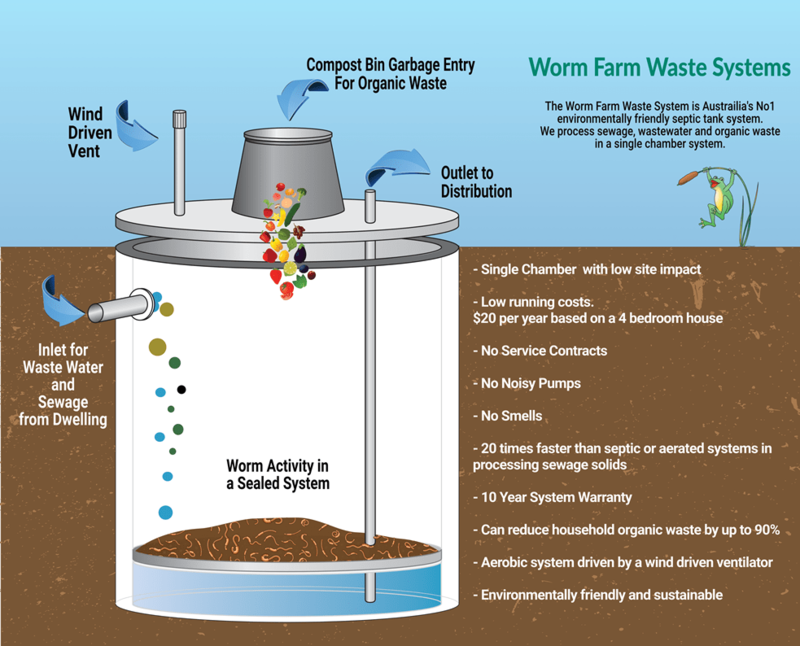 The Worm Farm Waste System is not mechanical. 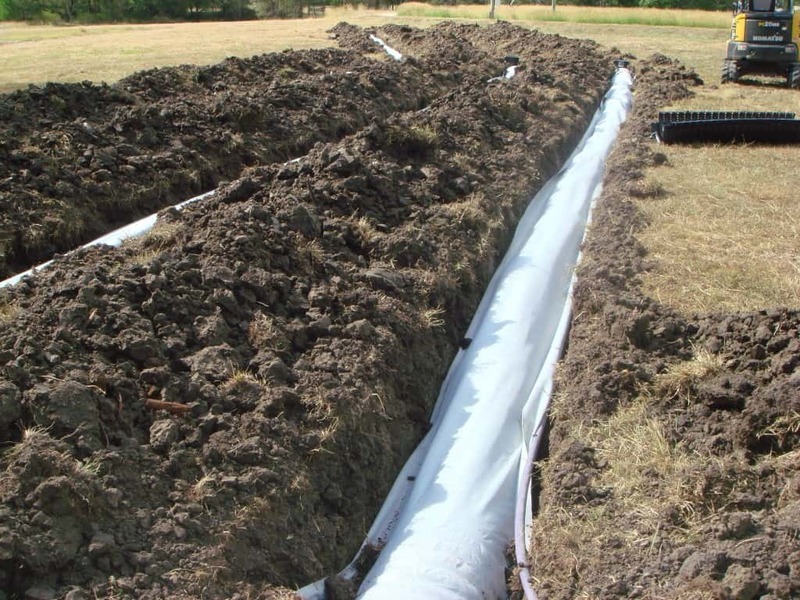 We have harnessed Mother Nature by using worms to process your sewage, wastewater and organic waste. 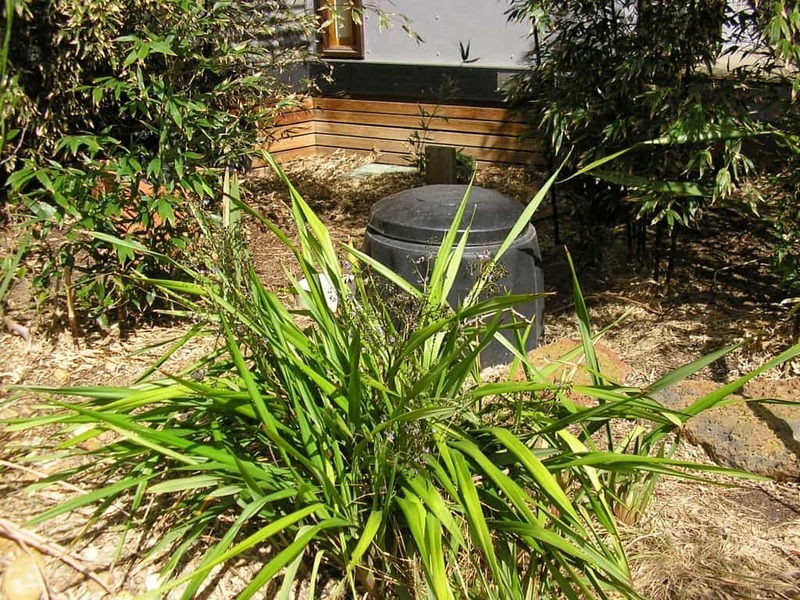 If you have a large crowd at your home the system will easily cope, unlike treatment plants which just stop working or the traditional septic tank which smells. Our eco-friendly systems can take high peak loading and additional energy consumption is not required for processing. Let the worms do it naturally. Unlike wastewater treatment plants and septic tanks, our system has the added bonus of processing organic waste. 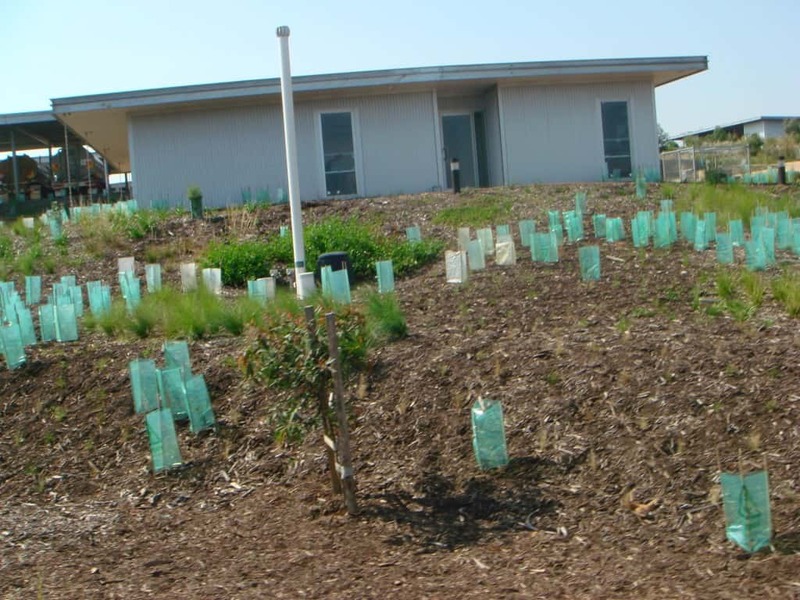 Up to 90% less organic waste could leave your site for landfill if you decide to retrofit. Recyclables such as plastics, bottles, cans, foil containers, tetra packs etc. require disposal off site. Newspapers and cardboard should also be recycled and not added to the Worm Farm Waste System as they do not break down quickly enough. 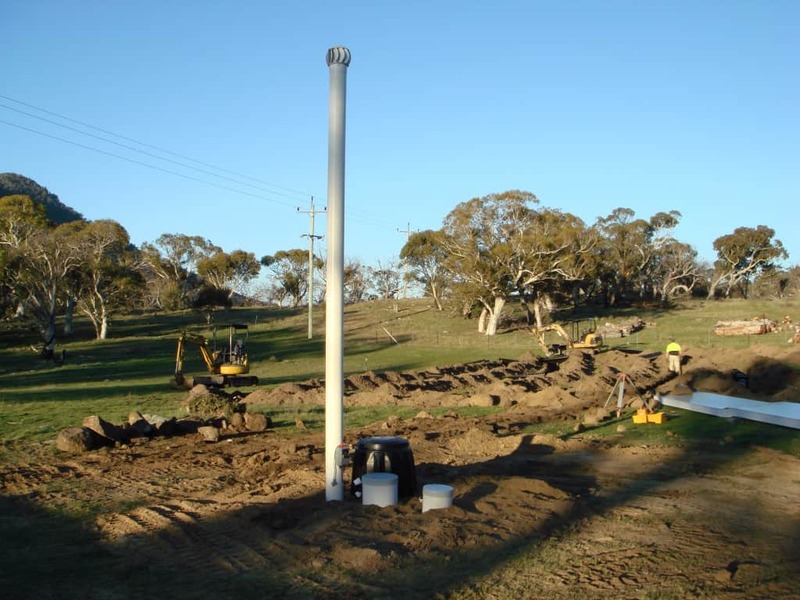 Learn more about our commercial septic tank systems, domestic sewage treatment and rural worm septic tanks today. Retrofit	Overall rating:	4.8	out of 5 based on 31	reviews. 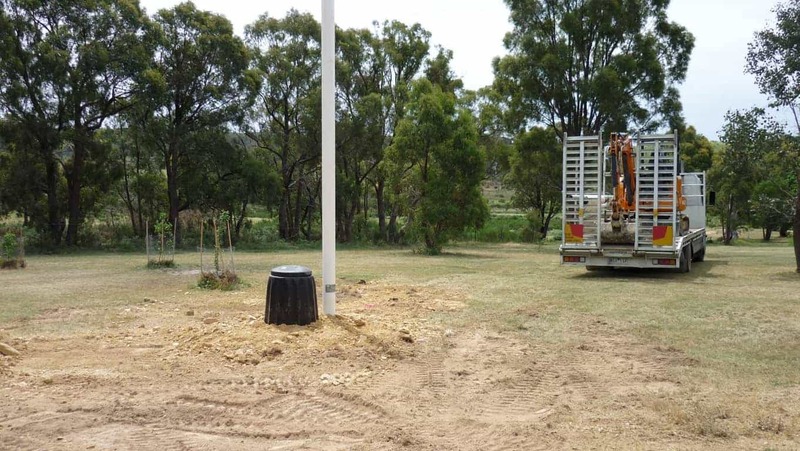 Our septic tank systems are Australia’s No 1 sewage and wastewater management system for domestic, commercial and rural applications in Australia today. 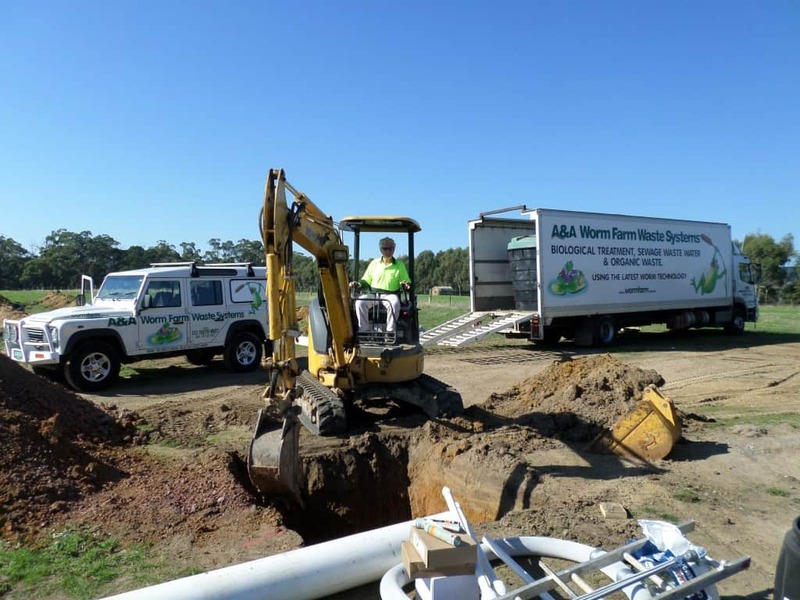 Other septic tank systems struggle to compare with the benefits and features of the worm farm waste system. 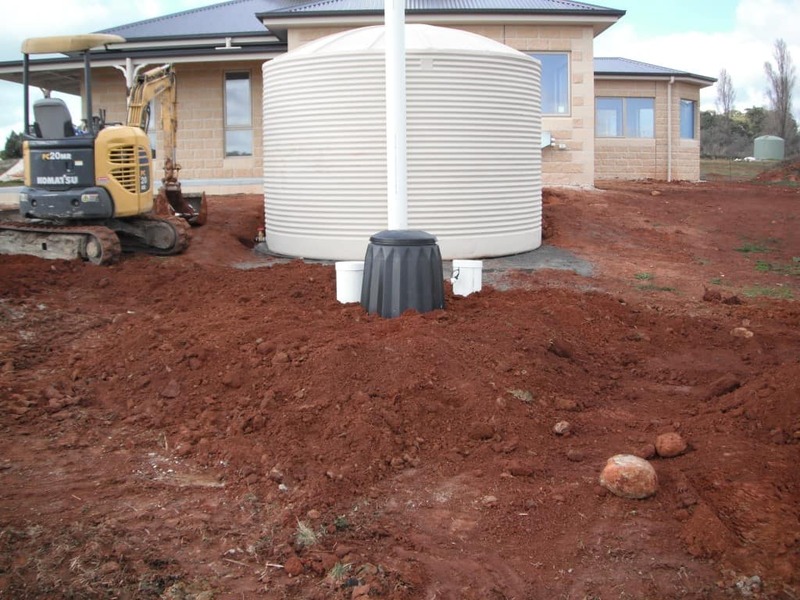 If you retrofit your existing septic tank it will turn into a highly efficient septic system that converts your sewage, wastewater and organic waste on site into a reusable liquid fertiliser that is distributed underground throughout your property. To retrofit your system is easy and economically in the long term. Once converted all your sewage, wastewater and organic waste will turned into a reusable liquid fertiliser which means they are great for You and Your environment. 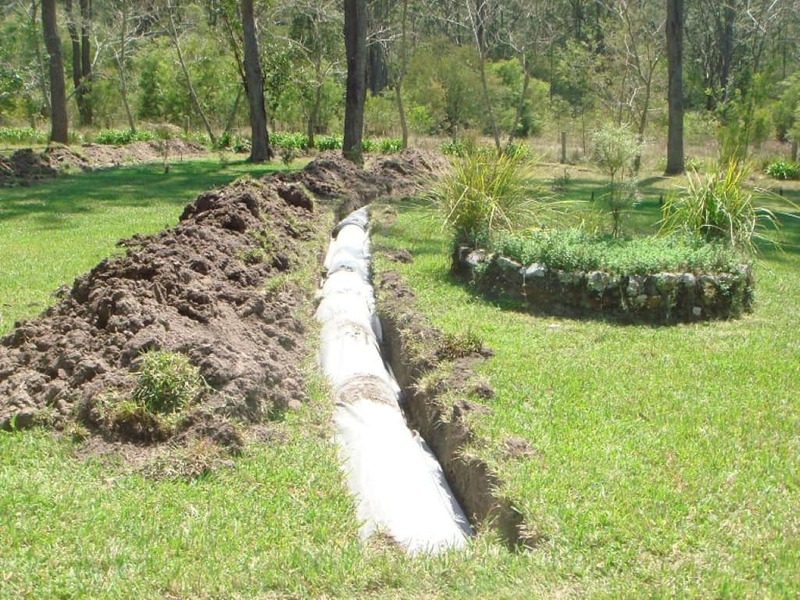 To retrofit your system into an eco-friendly septic tank system contact us today. We can design, build and install a package to suit your specific site and needs.